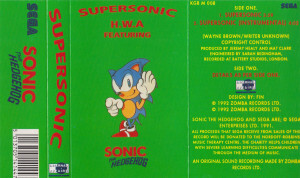 A dance song by an unknown artist going under the pseudonym of H.W.A featuring Sonic the Hedgehog. 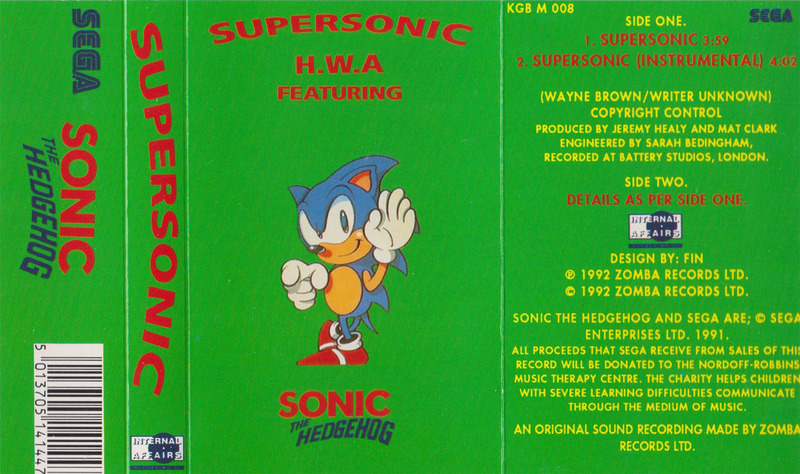 H.W.A stands for Hedgehog With Attitude. One of the songwriters is uncredited while the other is Wayne Brown. 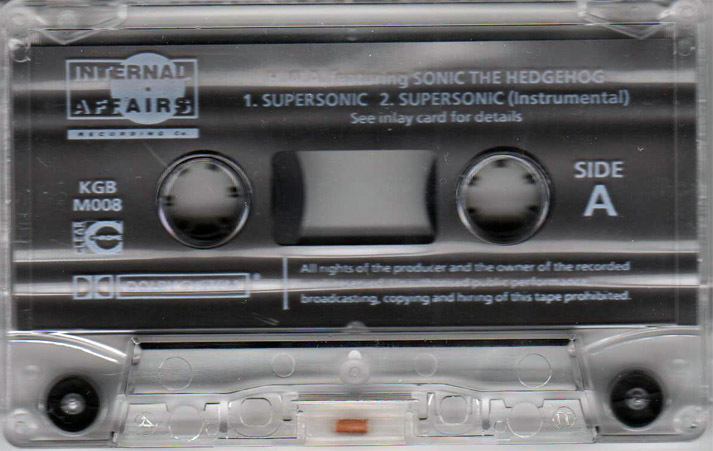 The song features liberal use of sound effects from Sonic the Hedgehog as well as the melody from the Green Hill Zone theme. 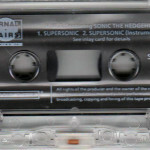 The single was released alongside Sonic the Hedgehog 2 in the UK and might have been given away with early purchases of the game. This is the cassette version but the single was also available on 7″ vinyl, 12″ vinyl and CD.